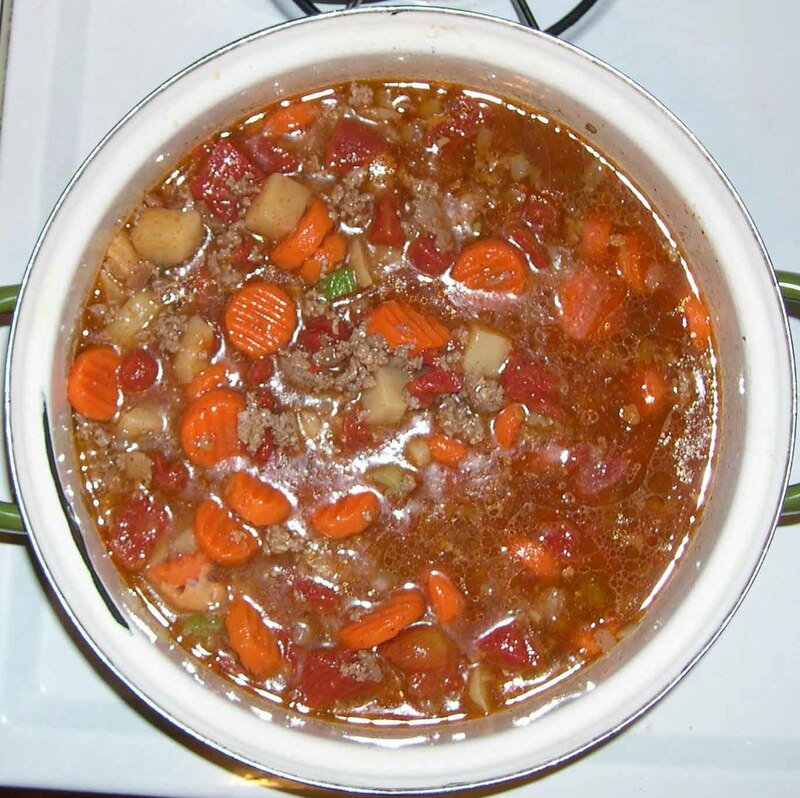 Recipes - Entrees - Beef Stew - Salado Olive Oil Co.
WOW, What a perfect weekend for letting your crock pot do all the cooking. With rain coming, I love to fix this wonderful home made stew. 1 tablespoon Salado Olive Oil Co. Carolea Olive Oil. 2 pounds beef stew meat. As many carrots as you wish that have been cut into bite size pieces. 1 very large onion that you can either slice thin or cut into bite size pieces. As many stalks of celery as you wish that have been cut into bite size pieces. As many mini red and white potatoes that have been cut into bite size pieces. 3 cups good vegetable juice. Brown meat in oil in a large skillet till all are browned. While meat is browning, spray the sides and bottom of your crock pot well with cooking spray. Place all the ingredients except the potatoes into the crock pot. Cover and cook on high for at least 4 hours. Add the potatoes and stir, replacing the lid and turn the crockpot to low. Cook for additional 3 hours till potatoes are tender. Serve the stew in bowls and add rolls if you wish to sop up the juices. YUM!! !